Mary McDonough Coyle Chase lived in Denver her entire life. At age 18, she was hired as a reporter for the Rocky Mountain News. She gained a reputation as a talented writer and was soon promoted to columnist. At the News she met and married Robert Lamont Chase, a fellow reporter who would eventually go on to become managing editor. The Chases had three children, and Mary decided to quit the News to stay home with her family. She did not quit journalism, however, continuing to write as a freelancer and doing public relations work. It was at this time that Chase began writing fiction, beginning with short stories and children’s books. In 1936, she penned her first play, Me Third. 1“Capitol Comment.” Record Journal of Douglas, December 4, 1936. CHNC Her greatest success, however, came with the play Harvey, written in 1944.2“So What?” Steamboat Pilot, October 19, 1944. CHNC Harvey, the story of a six-foot-one-inch tall white rabbit, was a Broadway hit. In 1950, a film version of Harvey debuted,3Douglas County News, July 26. 1951. 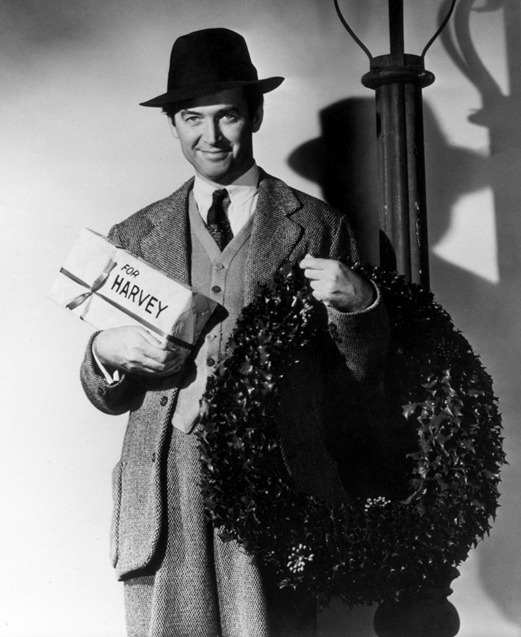 CHNC starring Jimmy Stewart, who also played the lead on Broadway. A comedy, Harvey was inspired by the Irish legend of the pooka, a large animal visible only to people who believe in it. 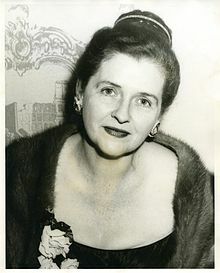 Mary Coyle Chase died of a heart attack in 1981 at her home in the Denver Country Club. Watch a trailer for the movie version of Mary’s play, Harvey.